Victoría Elíasdóttir, Ólafur Elíasson, and the SOE Kitchen 101 team would like to say thank you for the past three months at Marshall Restaurant + Bar. We very much enjoyed cooking for all our guests. Many thanks for following our food concept as well as all the impromptu encounters, including music, talks, family activities, workshops, screenings, art, and everything in between. It has truly been a pleasure to host you! Stay tuned to our SOE Kitchen Instagram account! 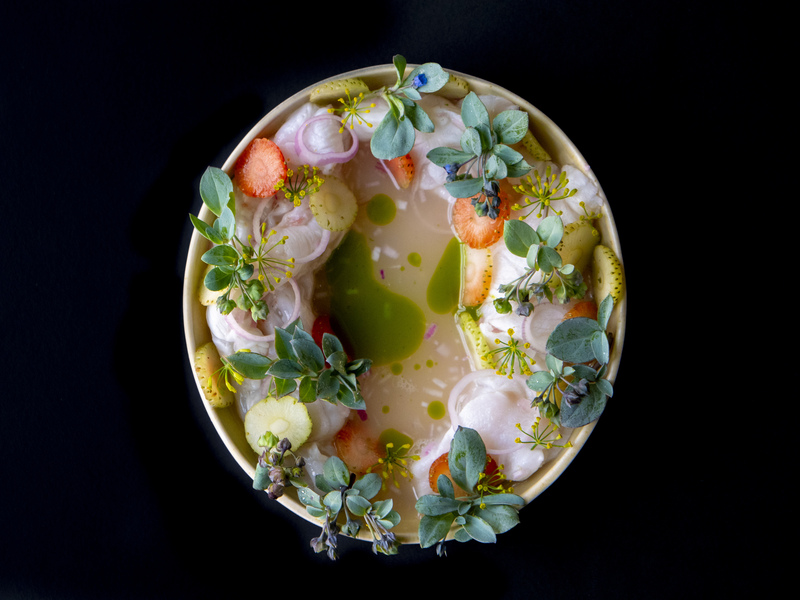 Chef Victoría Elíasdóttir and artist Ólafur Elíasson warmly invite you into this space for eating and thinking, for food experimentation and impromptu encounters. Inspired by the menu and the atmosphere of the Studio Olafur Eliasson (SOE) Kitchen in Berlin, Elíasdóttir and the SOE Kitchen 101 team are taking advantage of the harbour location and the Icelandic resources, serving a locally-sourced pescatarian menu combined with vegetarian recipes popular with the Berlin studio team. 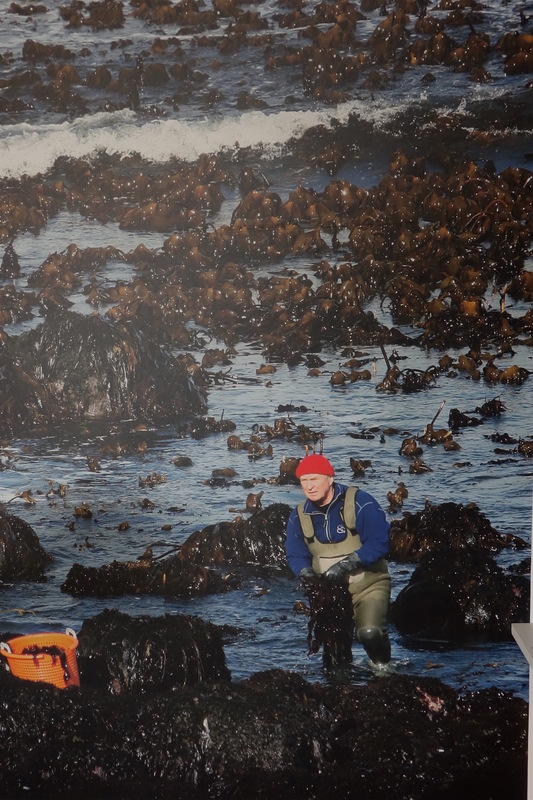 A number of artworks by Ólafur Elíasson, old and new, that incorporate materials harvested from the shores of Iceland are installed in the restaurant. You are cordially invited to join the program of events, which includes music, talks, family activities, and art, and is open to all. 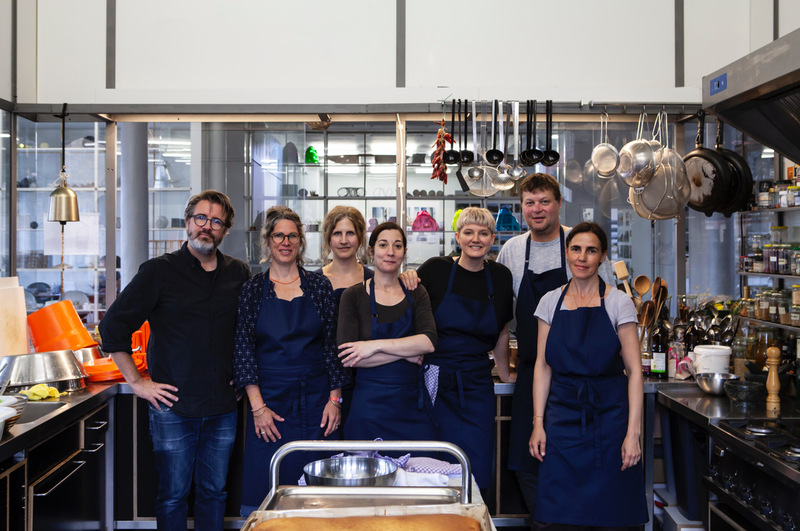 The SOE Kitchen team runs the kitchen at the studio of artist Ólafur Elíasson in Berlin. 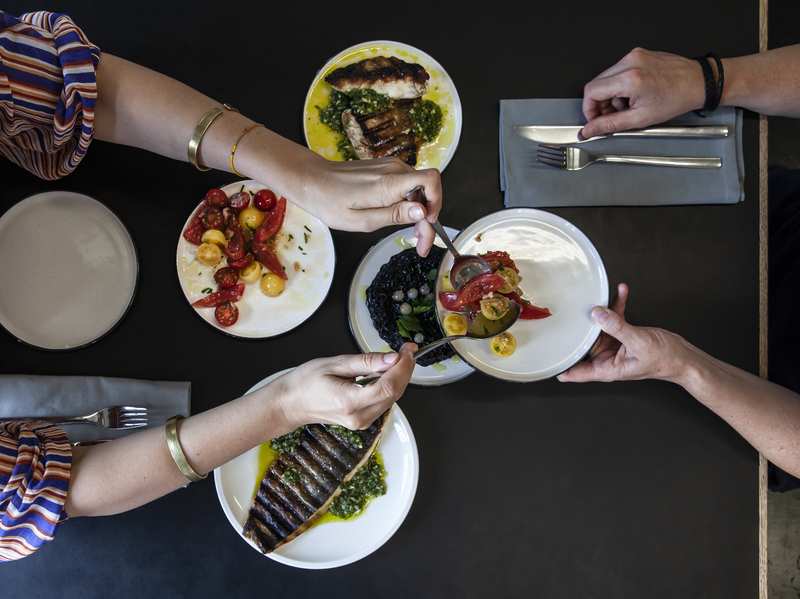 Four days a week, the team prepares organic, vegetarian meals that are shared by the full 100-person studio team as well as guests and collaborators who happen to be visiting at the time. The kitchen provides sustenance, a healthy diet, downtime, and social glue. 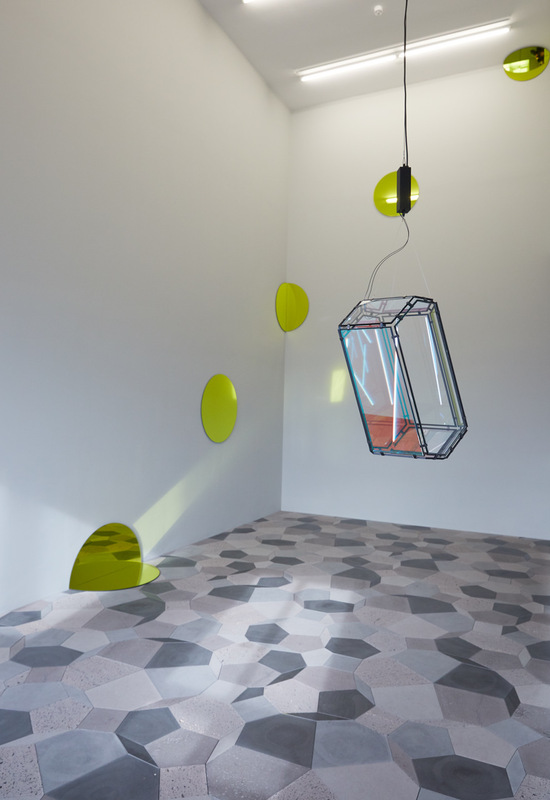 It was established in 2005 at Elíasson's former studio on Invalidenstrasse, Berlin, run by Asako Iwama and Lauren Maurer. Since then, Lauren Maurer has continued to be a core member of the team, alongside Christine Bopp, Montse Torredà Martí, and Nora Wulff. 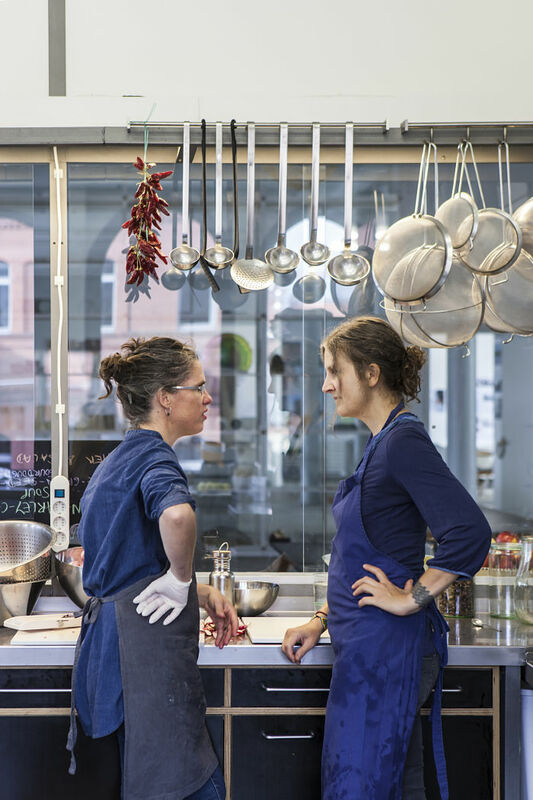 The SOE Kitchen has grown in scale and ambition, driven by the interests of the cooks, who have backgrounds in dance, theatre, film, and art, as well as gastronomy. 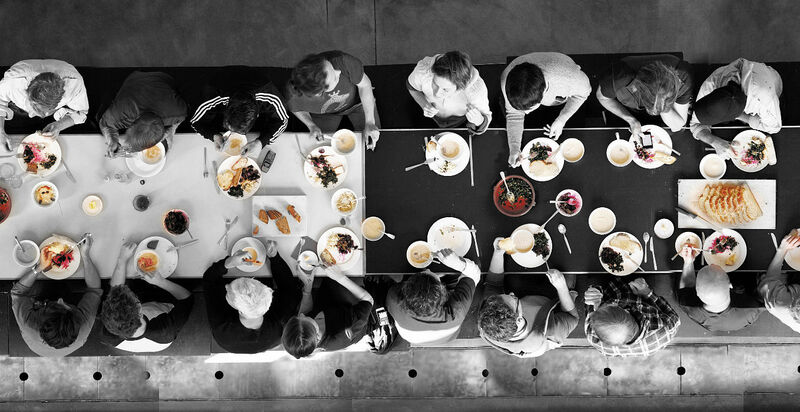 Between 2009 and 2014, the kitchen team often collaborated with the Institut für Raumexperimente (Institute for Spatial Experiments, raumexperimente.net) on food experiments, and they have continued to engage in research on cooking practices and food preparation. In 2016, they launched the series Studio Kitchen Tastes. 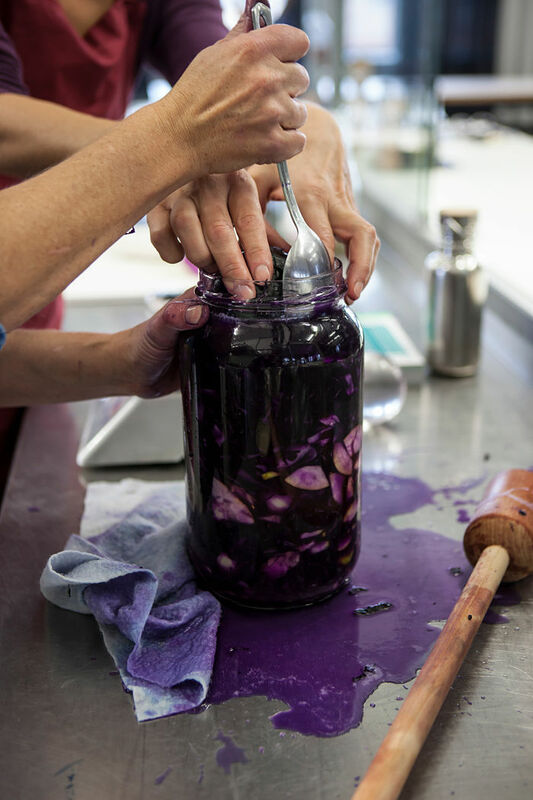 At these events, experiments and research into topics like fermentation and microorganisms are presented and shared with the rest of the studio team over lunch. 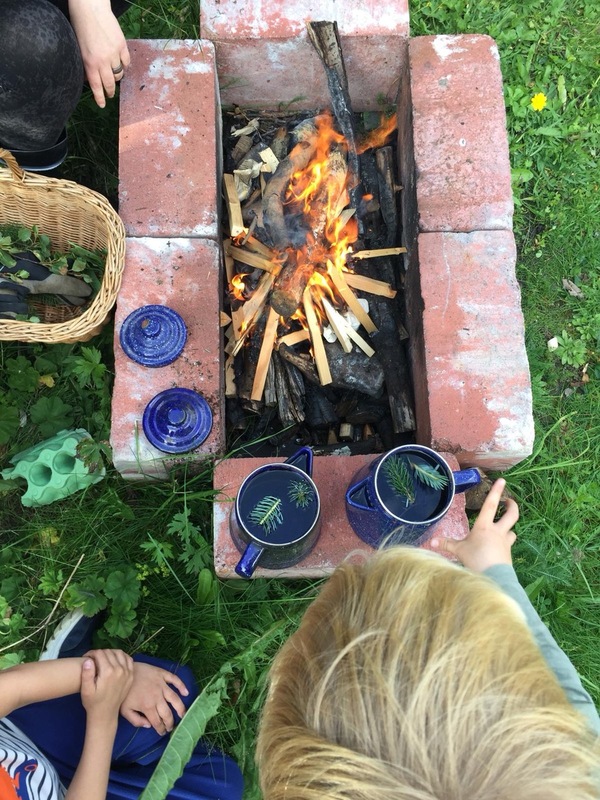 The SOE Kitchen team collaborates with the biodynamic farm Apfeltraum, located just outside of Berlin, and has conducted research trips to, among other places, a fermentation lab in Copenhagen and le potager de la reine, an experimental garden behind the scenes at the Palace of Versailles. 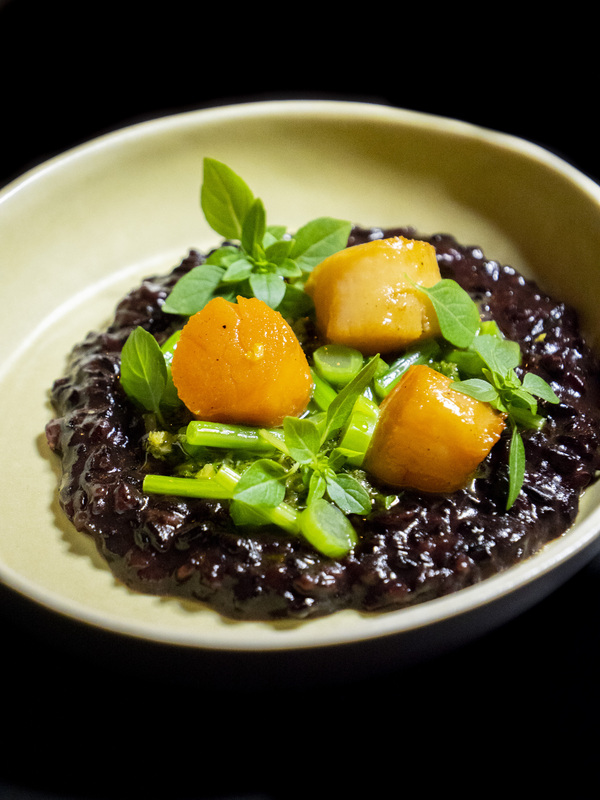 Chef Victoría Elíasdóttir was introduced to good food at an early age by her father, who was also a chef. 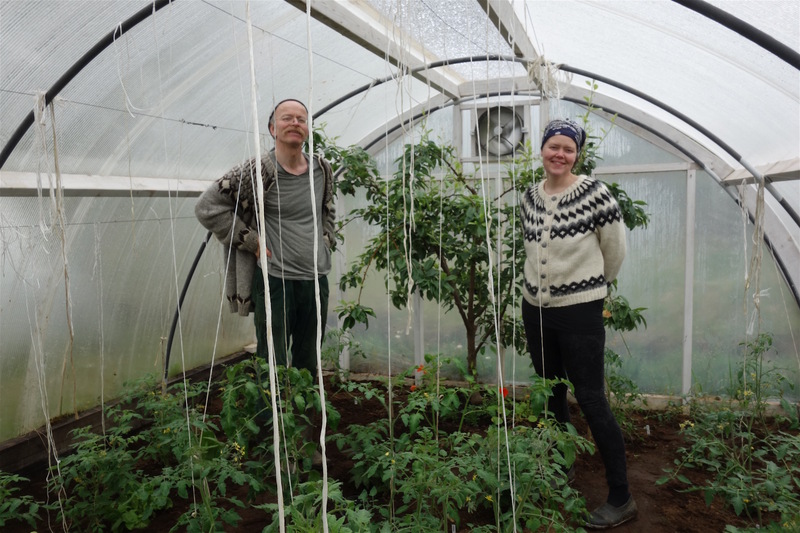 After her training, Elíasdóttir started out by taking over a summer restaurant in the south of Iceland, where she served local trout and tomatoes from the farm next door to tourists and curious farmers. In 2012, she headed to Berkeley for a four-month period at Chez Panisse, where her ambitions shifted to looking for a deeper meaning in cooking. 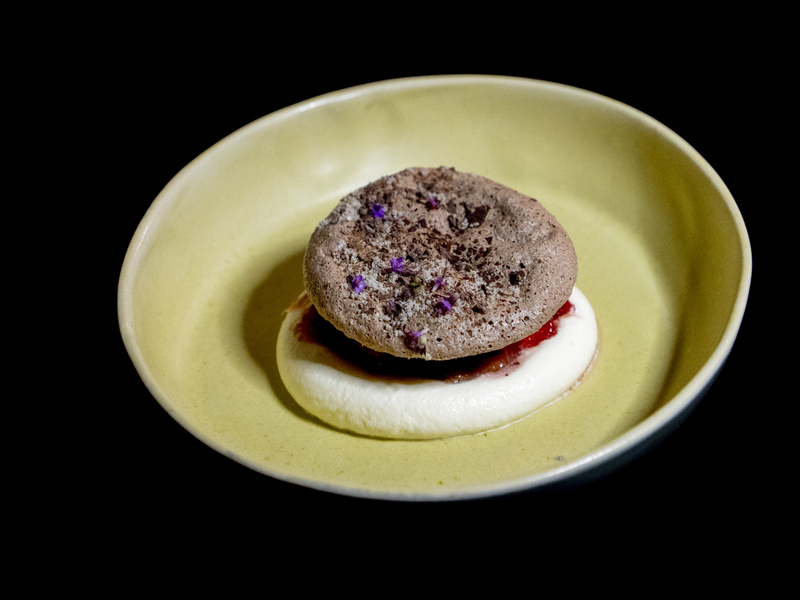 In 2015, she opened the restaurant Dóttir in Berlin, whose menu is rooted in the meals she ate at home as a child. 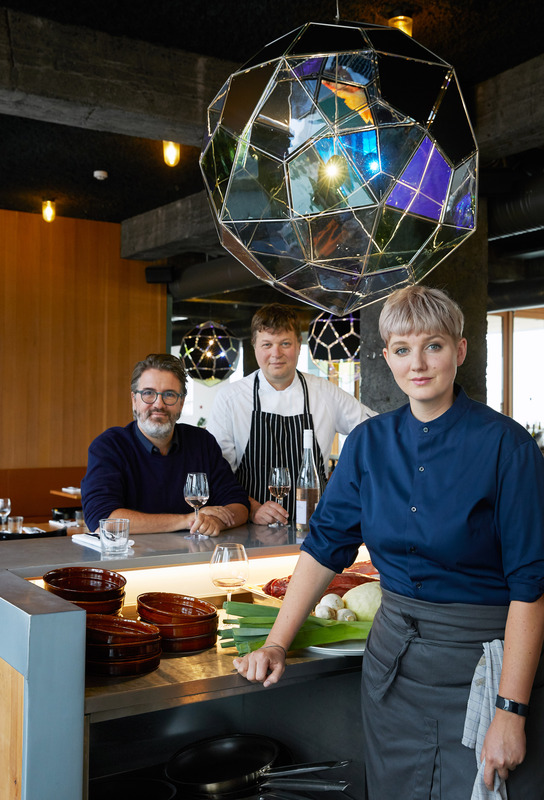 Since 2017, Elíasdóttir has focused on further developing the kitchen at Studio Olafur Eliasson as a platform for exchange with food activists, chefs, and others to share inspiration and ideas. The Marshall House was built in 1948 as a fish-meal factory. In 2017, the house was re-designed and renovated to be used as a cultural centre. Today, the Marshall House is home to three art venues: Gallery Kling & Bang; the Living Art Museum, a non-profit, artist-run museum and association; and Studio Ólafur Elíasson. On the ground floor, the Marshall Restaurant + Bar, by Leifur Kolbeinsson, is a culinary destination that hosted Victoría Elíasdóttir and the SOE Kitchen for three months. 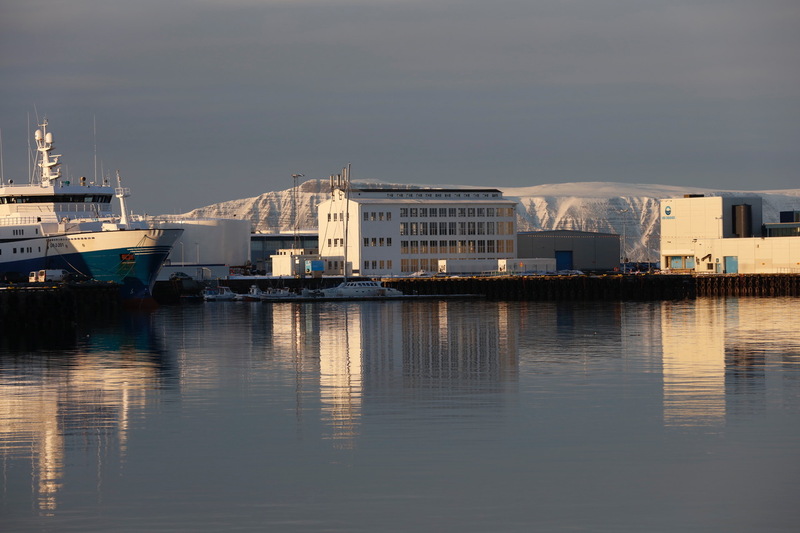 The House is located at Grandi, an up-and-coming district in Reykjavík, originally the city's main fishing industry district with a direct view of one of Reykjavík’s landmarks, the Harpa Concert Hall and Conference Centre, and the old harbour. 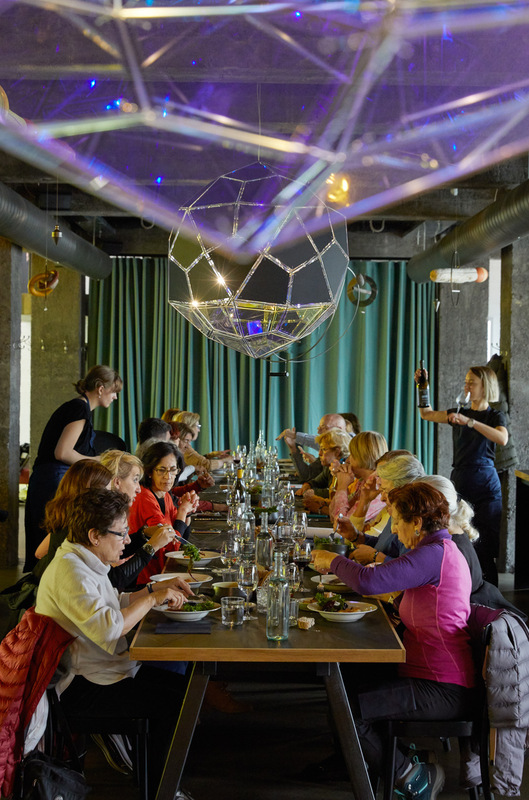 Guests are warmly invited to stay after dinner at the restaurant, or to come specially for our series of events, which range from dinner concerts and performances to talks and family workshops. 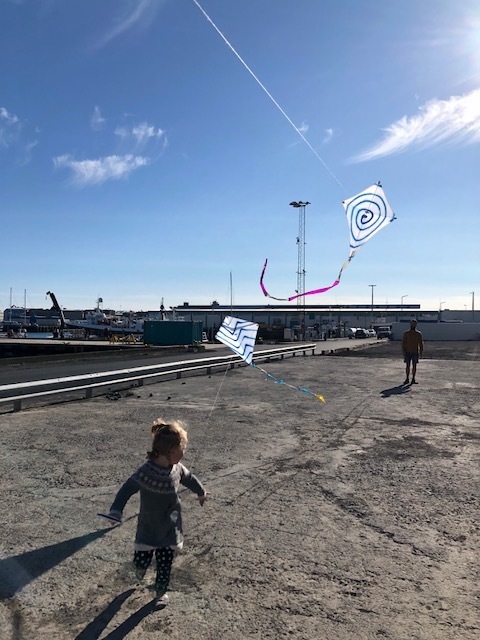 The event program will host a wide range of activities, choreographed by Daníel Björnsson and Christina Werner, with input and participation from Studio Olafur Eliasson, i8 Gallery, Mengi, Institut für Raumexperimente, the Iceland University of the Arts, Kling & Bang, the Living Art Museum, and other local initiatives.